How can you find the right fit for credit life insurance? Finding the right cover for your unique requirements can present a challenge – and finding a provider that won’t overcharge you may seem impossible. 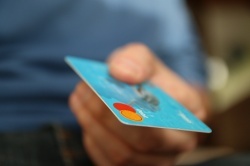 Do You Know the Pros and Cons of Credit Cards?